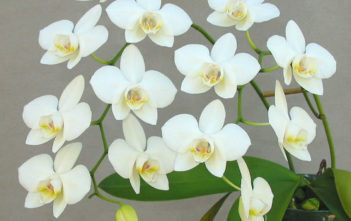 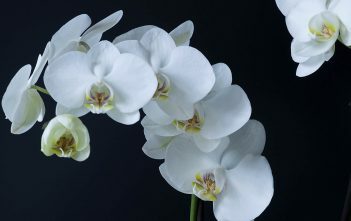 You are at:Home»Archive for "Phalaenopsis"
Phalaenopsis known as Moth Orchids is an orchid genus of approximately 60 species. 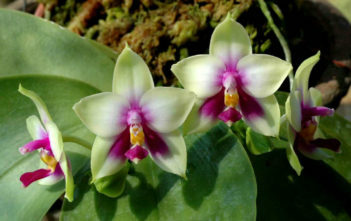 It is native to southern China, Taiwan, the Indian Subcontinent, Southeast Asia (Thailand, Philippines, Malaysia, Indonesia, etc. 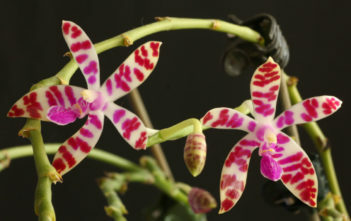 ), New Guinea, the Bismarck Archipelago, and Queensland.